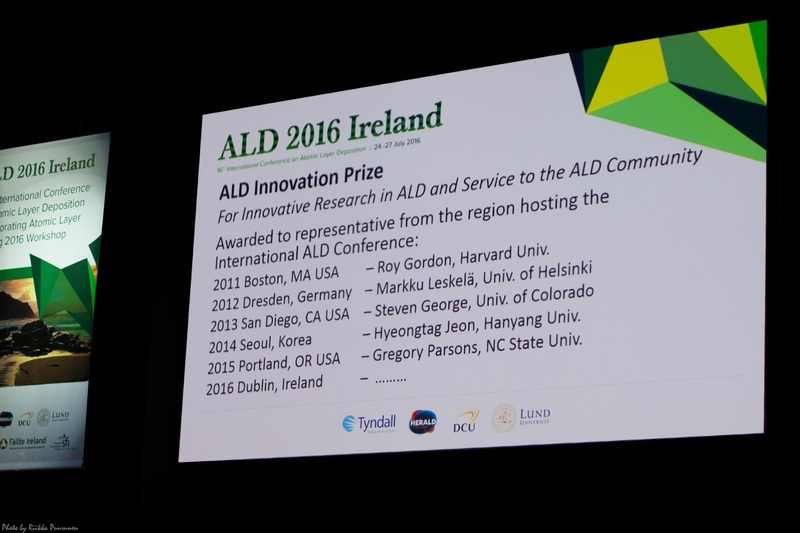 Dr. Suvi Haukka, executive scientist at ASM, located Finland, was awarded the ALD Innovation prize at the ALD 2016 Ireland conference. 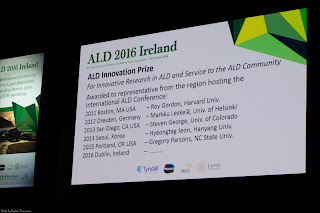 In general the prize, awarded since 2011, is given "For innovative research in ALD and Service to the ALD community". Conference chair(s) choose the receiver of the prize. Personal justification for Dr. Suvi Haukka was described by Prof. Gregory Parsons, last year's awardee as: "For pioneering studies of ALD surface chemistry and for advocating the importance of fundamental understanding for ALD industrial scaling". Prof. Greg Parsons handing Dr. Suvi Haukka the ALD innovation prize. Photo by Riikka Puurunen. Dr. Suvi Haukka has had a lifetime career in Atomic Layer Deposition (ALD). She started at Microchemistry Ltd. with Dr. Tuomo Suntola in 1990 and has since then advanced the science and technology of ALD worldwide. Since the Dutch ASM International bought Microchemistry in 1999, Suvi Haukka has been in key role at ASM in bringing ALD as a standard means of manufacturing in the semiconductor industry. A major milestone was the adoption of ALD by Intel in CMOS transistor gate dielectrics in 2007. Today, ALD equipment manufacturing is multi-USD100M business yearly. Dr. Suvi Haukka holds over 100 patents related to ALD. Earlier, the prize has been awarded to: 2011 Roy Gordon (Harvard University); 2012 Markku Leskelä (University of Helsinki); 2013 Steven George (University of Colorado), 2014 Hyeongtag Jeon (Hanyang University), 2015 Gregory Parsons (North Carolina State University). 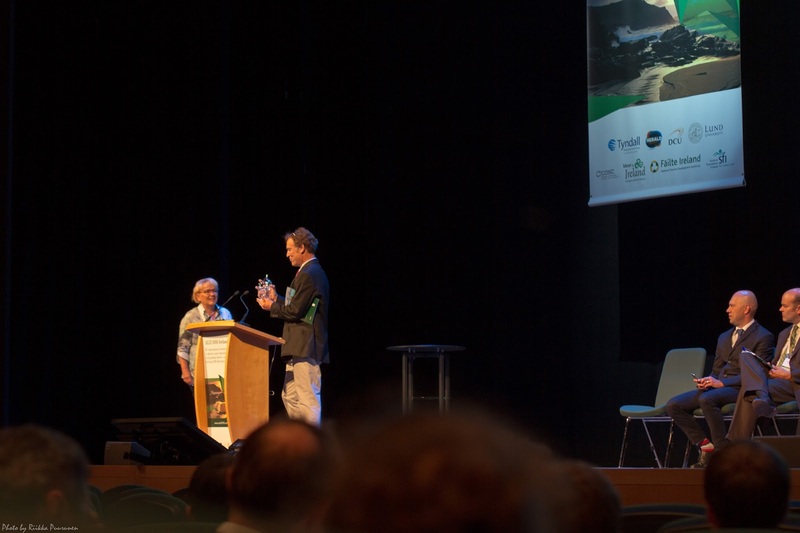 Warmest congratulations to Suvi Haukka: the prize is extremely well deserved! More on the Finnish inventor of ALD in the "Suntola ALE essay" by Puurunen ("A Short History of Atomic Layer Deposition: Tuomo Suntola's Atomic Layer Epitaxy") in the Chemical Vapor Deposition journal, Vol. 20, Iss. 10-11-12, December 2014, Pages 332-344, open access: http://onlinelibrary.wiley.com/doi/10.1002/cvde.201402012/abstract. 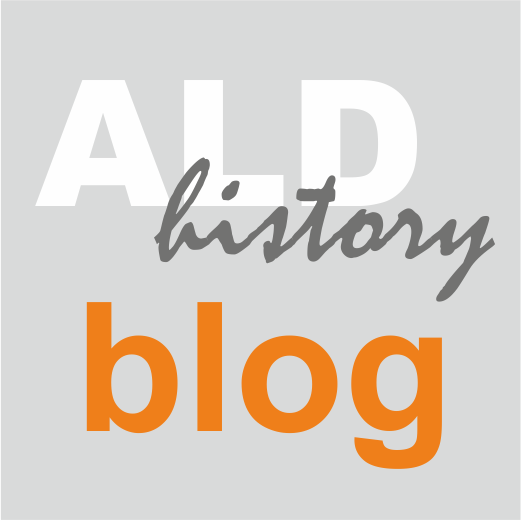 August 14, 2016: link added to the Ed's threads post, which appeared soon after this ALD History Blog post was originally published. History of ALD Innovation Prize, as shared by Gregory Parsons. Photo by Riikka Puurunen. Gregory Parsons describing the person soon to get the ALD Innovation Prize. Photo by Riikka Puurunen.